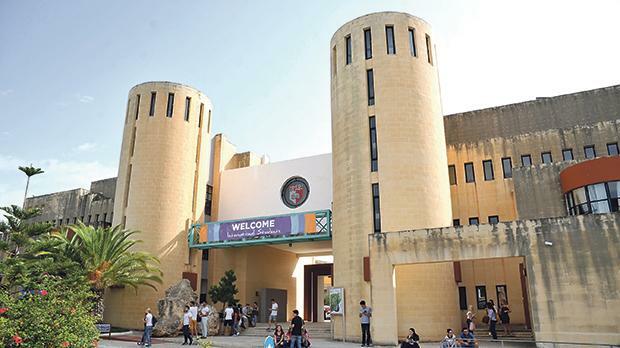 The proposed format of the University of Malta’s governing board creates “breeding ground for conflict”, according to a study referenced in the university’s consultation document. A study by Boer, Huisman and Meister-Scheytt warns that a governing board may create problems between the rectorate and the board. The controversial governing board, which would include three to five members appointed by the Prime Minister, was proposed in the University of Malta white paper. It would be tasked with taking academic and budgetary decisions for the University of Malta. The study was suggested as an additional reading in the public consultation document on the University of Malta Bill, which goes on to propose the governing board the study dismisses. Feedback on the consultation document closed in December. “The governing board’s right to reject, correct or overrule the decisions of the rectorate somewhat curtail the powers of that office,” the authors noted. The study looked at universities in the Netherlands, Austria and the UK which had introduced a governing board to help with running them. Boer et al’s study also warned against “political steering” in appointments, making them question “whether ethical borders were crossed”. The Education Ministry was asked why the board was proposed even after the ministry became aware of the study. “We should not take the study as gospel,” said Dennis Zammit, who helped draft the consultation paper. The Education Ministry also said that only parts of the study were referenced during the drawing up of the consultation paper. Both the governing board and the proposed executive board would be changed following the feedback received, the ministry said. An additional executive board was proposed to take over the powers of the University Council. According to the public consultation document, the executive will exercise oversight of the university’s management through an internal auditor. The discrepancy was highlighted in the university student council's feedback. In its report, the student council proposed that the governing board adopt “a consultative role”. It also proposed that the senate and council be required to consult with the governing board before making final decisions. The Education Ministry will be meeting with the student council, the lecturers and the administration in February.